Picking up a vacation destination can be as simple as throwing a dart at a map of the globe. But for a change, how about you just sitting back and letting the stars guide you? 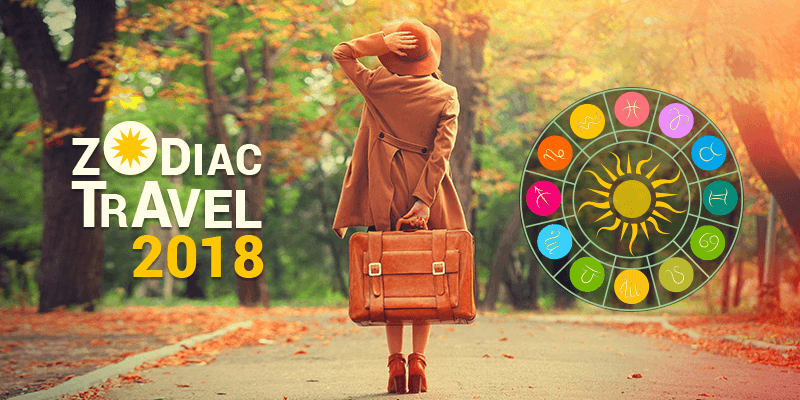 Scroll through to find out and try choosing your next winning destination based on your zodiac sign. Get, set go! If you are Aries, in short, a Fire sign with a significant adventurous streak, your destination too should have enough to keep you engaged. That is why, an Aries should at least visit Himachal Pradesh or Ladakh, once in their lifetime. 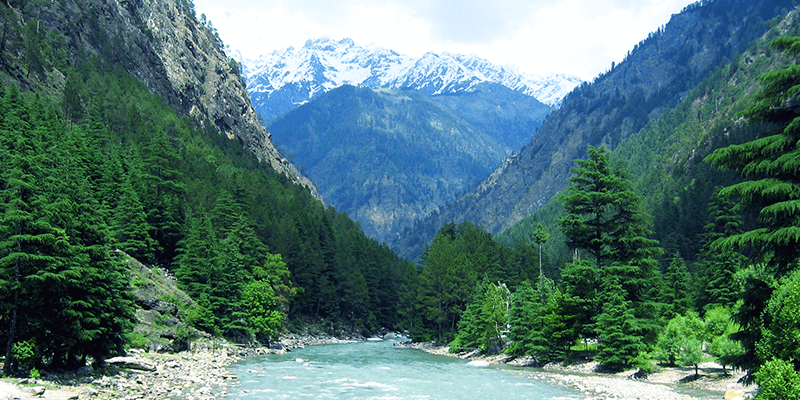 You like things to be out of the box and you’ll have plenty of options to go trekking, rock climbing, rappelling and going kayaking in Kullu and Manali. 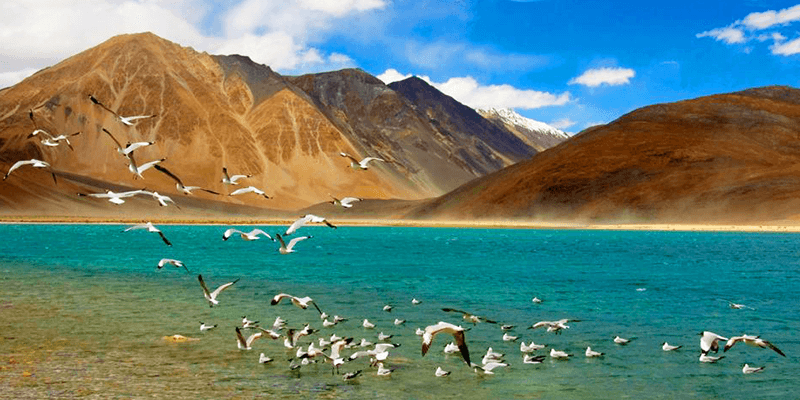 There are many offbeat places in Ladakh, that you must pay a vist to. An Earth sign, Taurus are significantl’y reliable, practical, ambitious and have an eye for beauty. Taureans prefer the quiet countryside, all away from the chaos of the city. Also, Taureans love luxury and have a tendency of planning their trips in advance so that everything could go in order for them to travel in comfort. 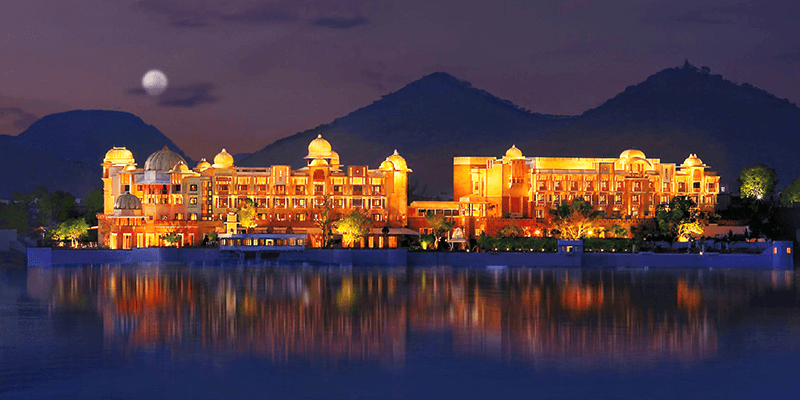 Hence, the your perfect destination should be Udaipur. Dream the day away as you watch the serene Lake Pichola from your suite in the Lake Palace or spend the day life like a king. You are an Air sign who is always expressive and witty. Like the social butterfly you are, you want to see and experience everything, right from the typical sights to feeling the pulse of the place. So, which other place can be better than Goa? Not only is the place vibrant with a nightlife like no other, but Goa also has some uncovered secrets that tell a different story. 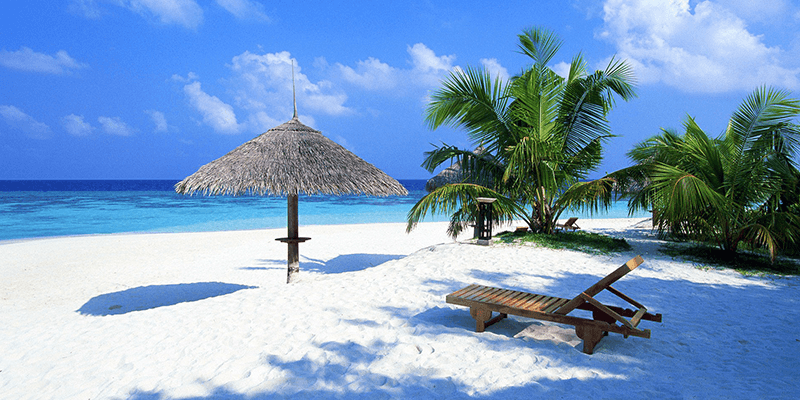 Go and explore some of the happening beaches in Goa. If you are a Cancerian, water rules your sign with traits of being a heart winner along with being emotional and sensitive. The sentimental travellers, Cancerians would love to go on a beach holiday and prefer visiting the same nostalgic destinations, again and again. A perfect vacation for you in 2018, would be the Kerala backwaters – as you relax in a boat house, enjoy some peaceful Ayurvedic spa therapy and experience the mesmerising sunset. The Fire sign of a Leo signifies royalty, playfulness and passion. And yes, they do love themselves in abundance. Everything they will try out while traveling will reflect royalty and elegance. Leo as a traveler is always determined and exuberant. When it comes to wellness for Leo’s, Himalayas play an important role for mental and spiritual boost. 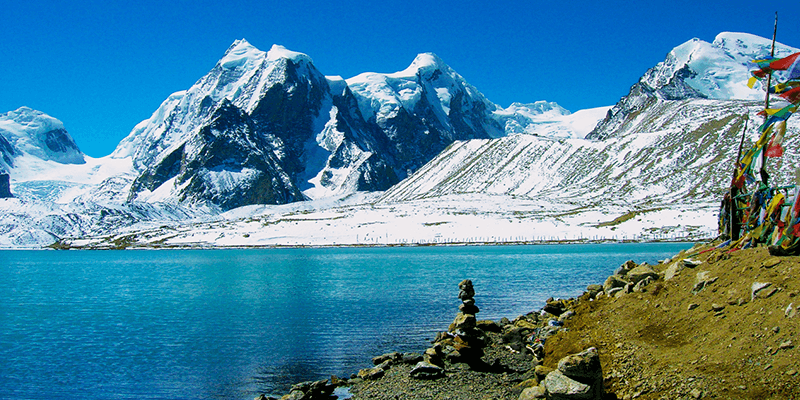 With its mighty peaks, verdant valleys and meadows, Himalayas offer an ideal setting for renewal and harmony. 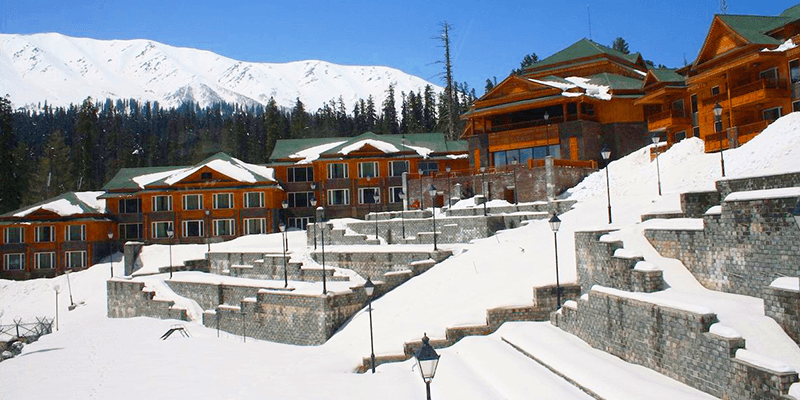 Spa resorts with their rejuvenating therapies, impeccable hospitality and contemporary amenities offer unparalleled luxury in the lap of Himalayas. A Virgo with an Earth sign, is quite analytical, sensible and logical which goes with a bit of being fussy. They would prefer a skillful holiday and would make sure everything is well managed. For Virgo, combining off time with practicality and self-improvement is important. 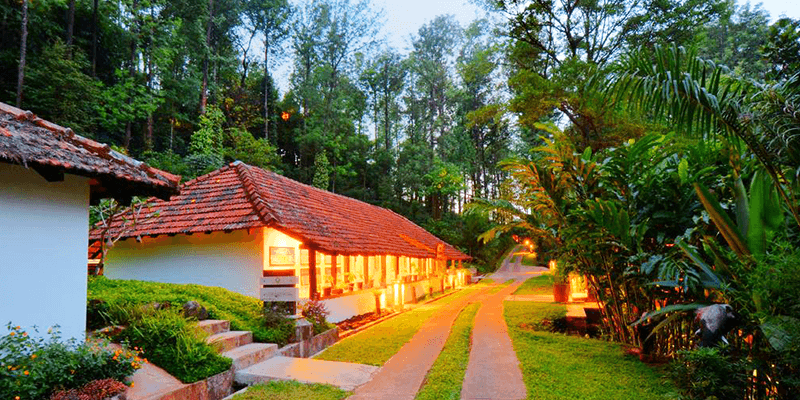 There is this amazing farm stay and cheese making course that Coonoor offers and is perfect for a Virgo like you. Get a glimpse of the subtle, simple rural life and participate in a cheese making lesson. Isn’t this the best eco-friendly, holistic and self-sustaining vacation? An Air sign, a Libra is charming, intellectual and somewhat self-indulgent. Traveling with a Libran is fun as not only they are open at trying new experiences but can adjust themselves to new places. Libran can go for some exciting trekking till the Singalila Ridge, from where one can see a huge vista of peaks stretching for 700 kilometers. 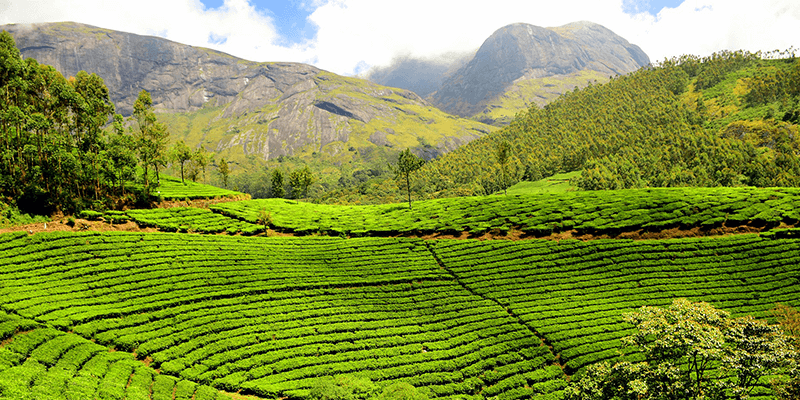 This striking trek is also considered one of the excellent treks due to the natural beauty that is on display here. From Singalila, there is a long but highly interesting approach to Goecha-La pass below Mt. Kangchenjunga. A perfect adventure for a Libran! If you are Scorpion – the Water sign, your traits say that you are a super passionate, mysterious yet a charismatic personality. The Scorpios are one of the most passionate and philosophical travelers and loves to stick to a diverse landscape. 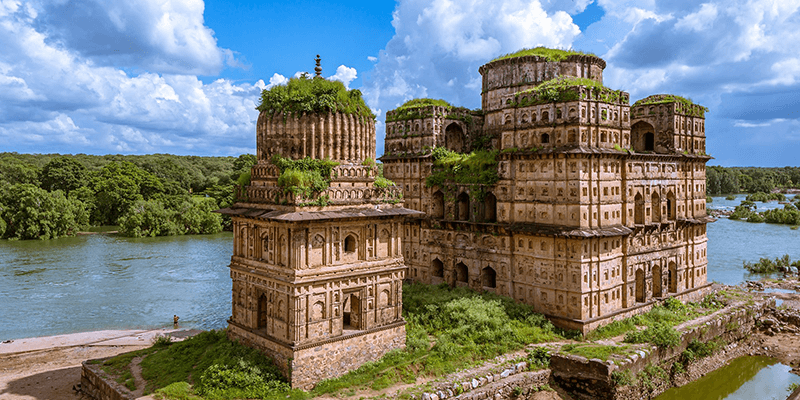 Hence for a bit reserved Scorpion, Orchha in Madhya Pradesh would be an ideal place to travel in 2018. This ancient town houses well preserved temples and palaces. The mesmerising scenery of birds fluttering around Orcha lake, makes it a balanced destination of discovery and peace for a scorpion. If you are Sagittarius, an another Fire sign, then you are full of fire and energy along with being a little careless and restless. They might be the most talkative people you will come across but when they are traveling, they seek for peace and try to escape the crowd. The Saggitarians also love to explore new culture and try to learn when traveling. 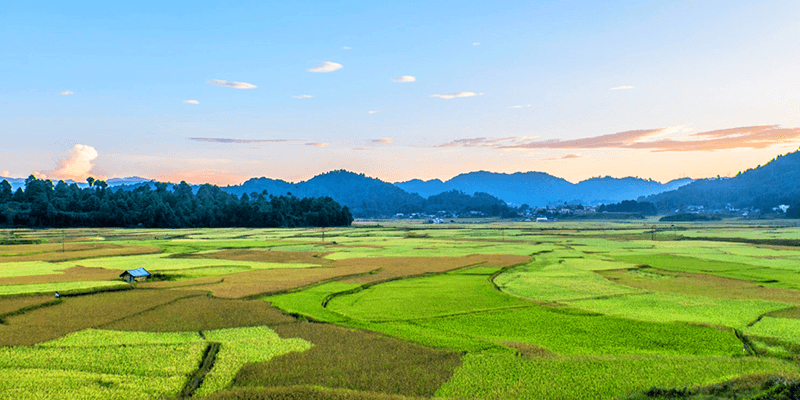 And as per 2018, unexplored places in Ziro Valley in Arunachal Pradesh would be the perfect stop for you. 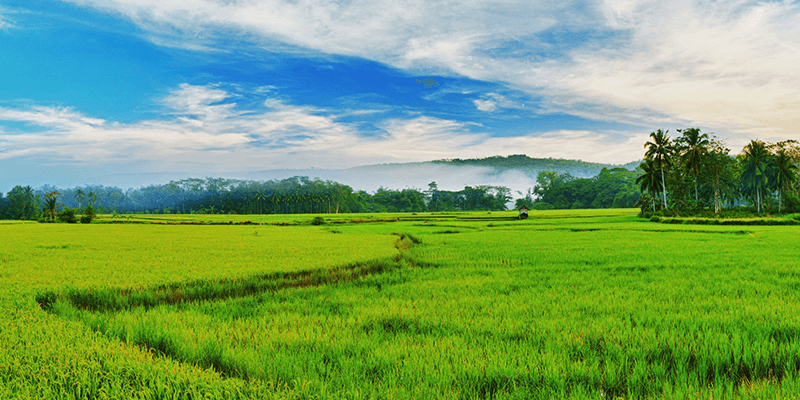 Just like the name, the place Ziro Valley has zero disturbance, zero things to bother you, and absolutely zero chaos. You can just go there and spend the rest of your life, or maybe just a little while until your book completes! An Earth sign again, Capricorns are serious and patient and would ensure that they have completed all their work tasks before they take a vacation. Quite stable and organised, Capricorn like things to be in orderly fashion and have an immense love for the laid back and the old-world charm. The most suitable place for them in 2018 is, Puducherry. 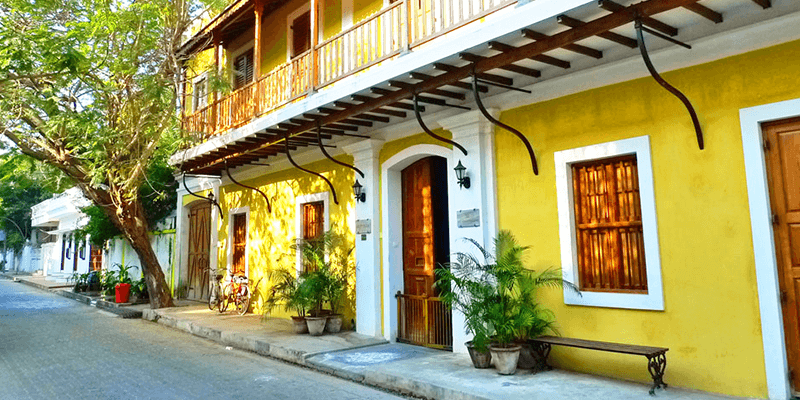 The nostalgic french colony of Puducherry, Capricorns will truly explore their vacation on their own terms here. If you are Aquarius(Air sign), traits say that you are highly independent and love things that are uncommon. Whimsical, independent and lovers of all things uncommon, Aquarianas don’t like to set their foot on the beaten track. In 2018, they can either try Bungee Jumping at Rishikesh for some adventure or can head to Andamans, where they can relax at the beach or can go scuba diving for a greater challenge. If you are Pisces – a Water sign, then you are tend to be highly emotional , romantic and a dreamer. The Pisces are the kindest travelers. With no specific choice for a destination, Piscens love bothe adventure and leisure but will often look for peace wherever they go. The 2 best places for them could be Coorg or Valley of Flowers – somewhere where they can dissolve themselves in the interconnectedness of all things. This feeling of vastness at these destinations will stimulate the poetic and mystical side of Pisces. Found it relevant? Well, just make your plans now, pack your bags and have the perfect vacation. For a quick and hassle-free travel in 2018, book your train or bus tickets through RailYatri. Bon Voyage!